These kids' shoes deliver performance for every activity. The woven closedmesh upper provides a lightweight, flexible fit, while a Cloudfoam midsole offers pillowsoft cushioning for longlasting comfort. A durable rubber outsole and targeted support in key areas round out the design. 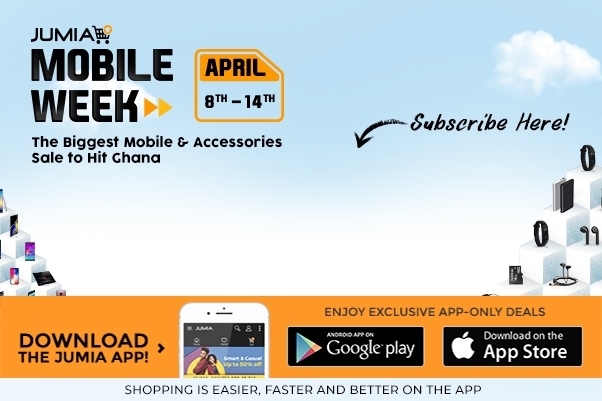 Order On Jumia Ghana at the best prices.